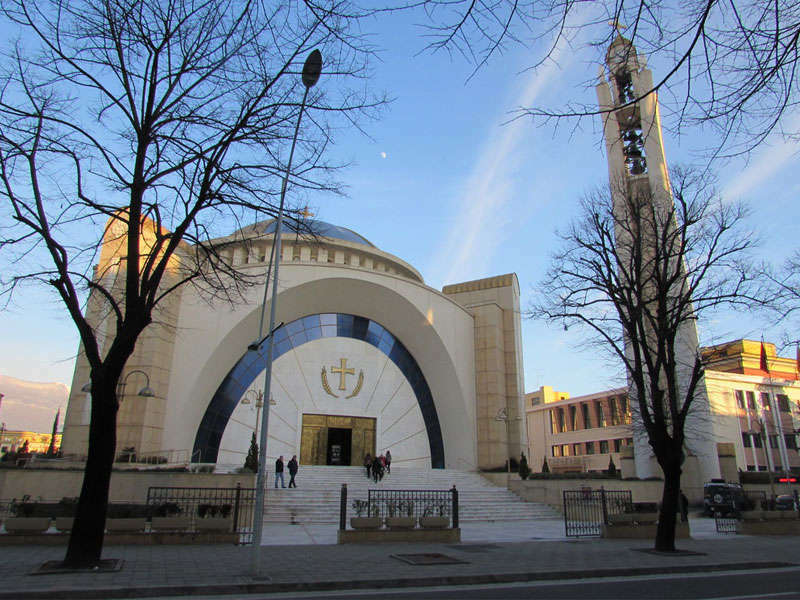 Tirana’s Resurrection of Christ Orthodox Cathedral is not just a Cathedral. 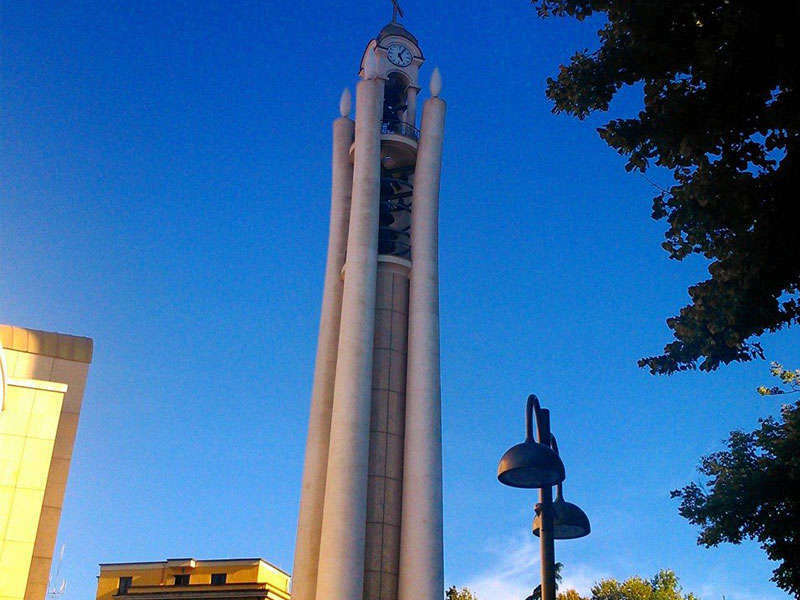 It is the third-largest such structure in the Balkans and is located close to the centre of Tirana. 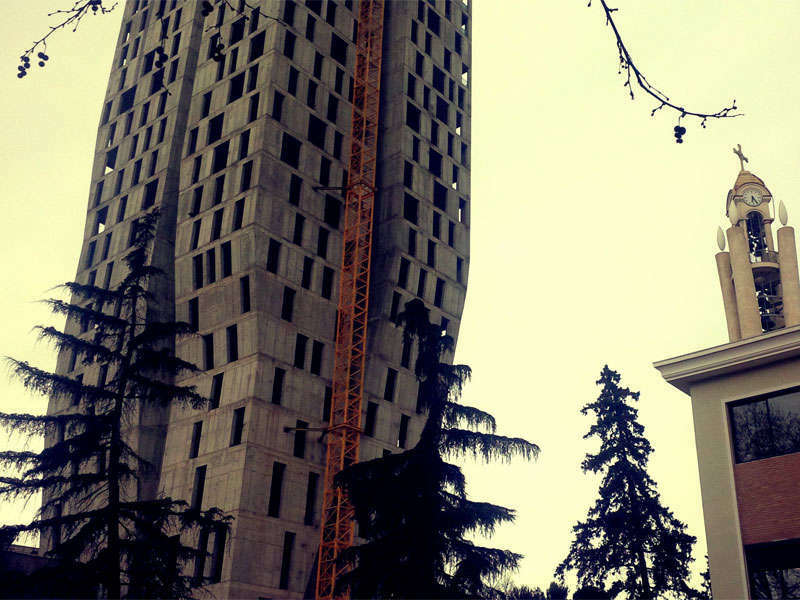 The construction of the building, south-west of Tirana Centre Plaza, was completed in 2012. 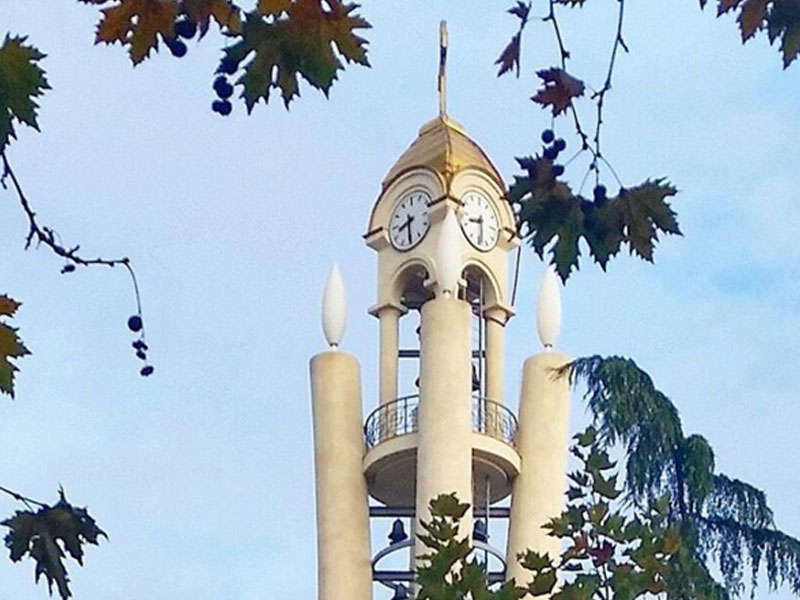 It was officially opened on 24th of June that year.